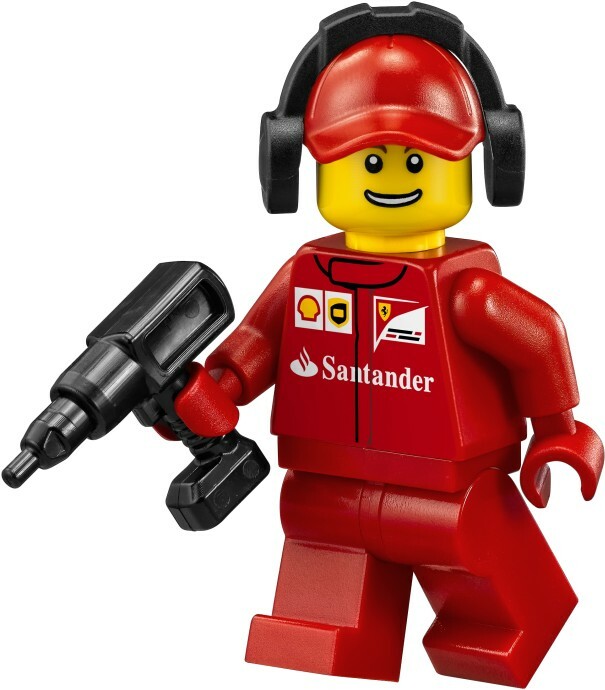 LEGO giveaway baby! Yes, we've only just reviewed it, but we loved the LEGO F14 T & Scuderia Ferrari Truck set so much that we've decided to offer another brand new and sealed kit to one lucky reader, completely free! Prepare for your own Grand Prix guys, and read on to find out how to enter. 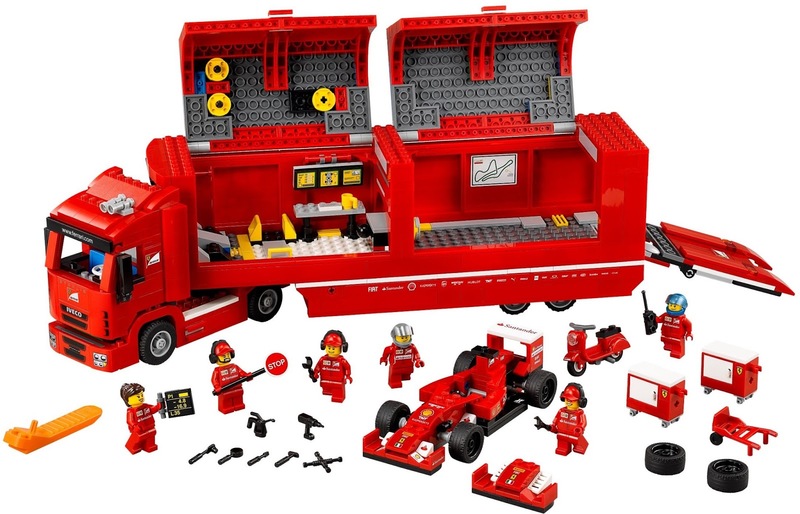 But first, you really have to read our photo-heavy review of the F14 T & Scuderia Ferrari Truck set right here. 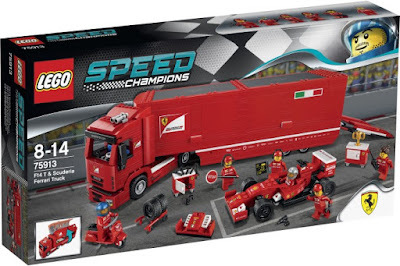 There you'll see just how awesome this 884 piece LEGO set actually is, complete with Formula One car, huge Scuderia truck (which opens up), six minifigures, and a tonne of extras. 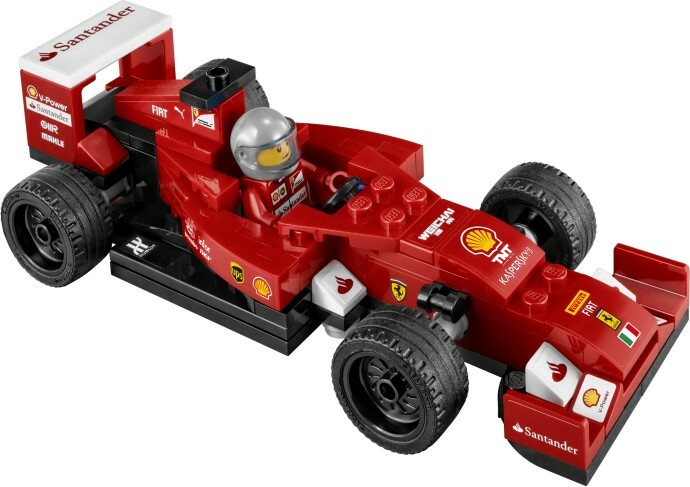 It retails in the UK for about £80, will certainly be at the top of many Christmas wishlists this year, and it could be yours very soon. 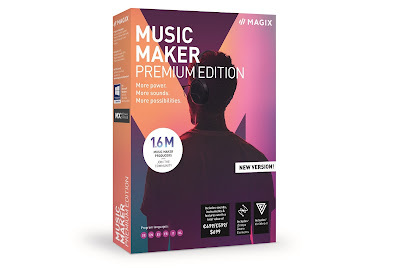 Seriously, check out our review right now! Read it? Want it? Cool. Then get entering this amazing competition now. To enter simply get on Twitter and follow us (@thetestpit), and then retweet any tweet we've posted about the LEGO Ferrari set competition before 6pm on 29th September 2015. The competition will close at 6pm on 29th September 2015 and the winners will be notified soon after. UK entrants only please. To win the entrant must be following The Test Pit at the time of the draw. The judges' decision is final. For T&Cs please send us an email.